Harvesting bouquets for drying are limited so please order early in future. 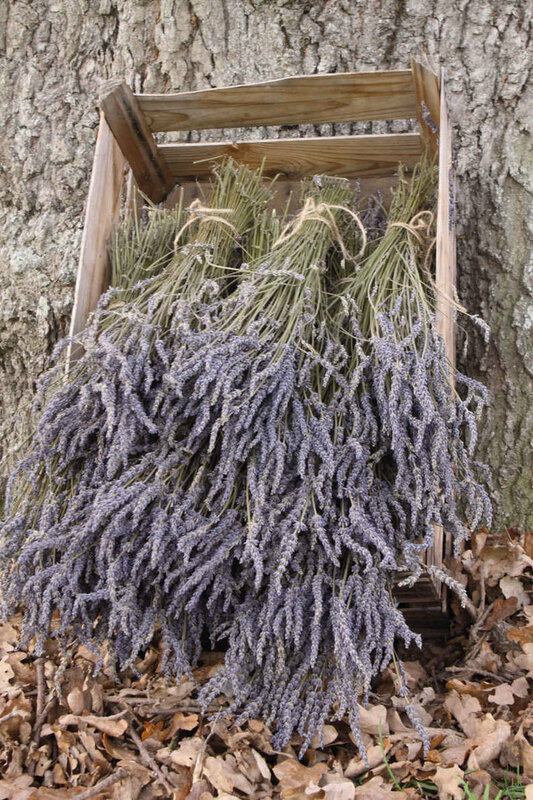 We will send an email to as soon as the product Dried Lavender 'Grosso' Bouquet is available. Is The Difference Between a Good and a Great dried Lavender of vibrant colour and a robust aroma that can be kept for many months or even years. A dried Lavender Bouquet in a vase or as mixed floral arrangements with other dried flowers, grasses or corns not only gives stunning visual décor but a fabulous burst of aroma when passed by any welcome guest. *Storing your dried lavender prior to use is best, kept in the dark. If you need dried bouquets for your special event please order early and we will harvest specifically for you personal needs.